Hello Ocean’s inaugural research-under-sail expedition, in partnership with The Moorings, featured in SAIL Magazine. 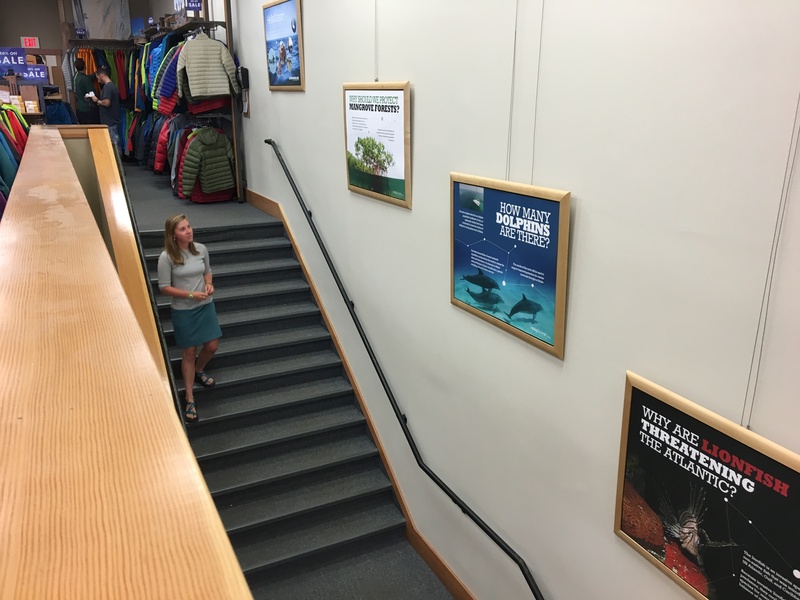 Hello Ocean has installed a wall display at the Patagonia store in Freeport, Maine. Now you can learn about Dolphins, Lionfish, Mangroves, or other ocean topics while getting geared up for another Maine winter! How Many Dolphins Are There? 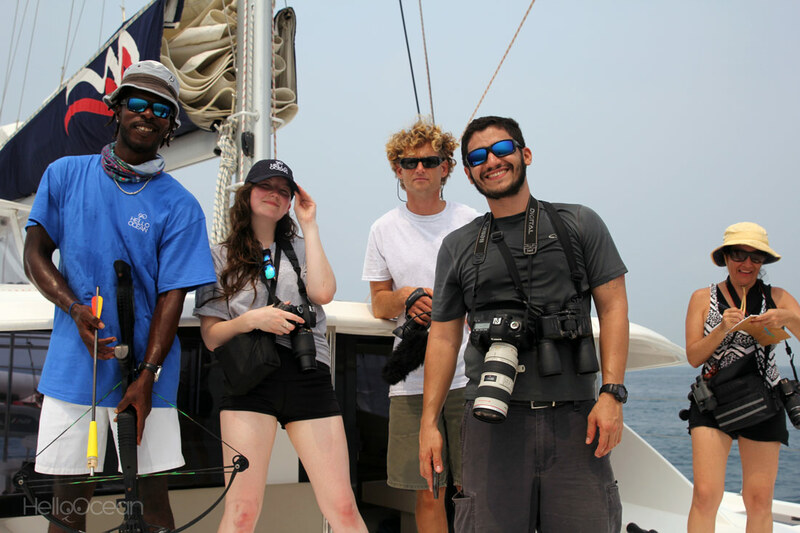 Last month Hello Ocean launched its very first research-under-sail expedition Through a partnership with The Moorings, Hello Ocean was headed to Belize for some pioneering ocean research! 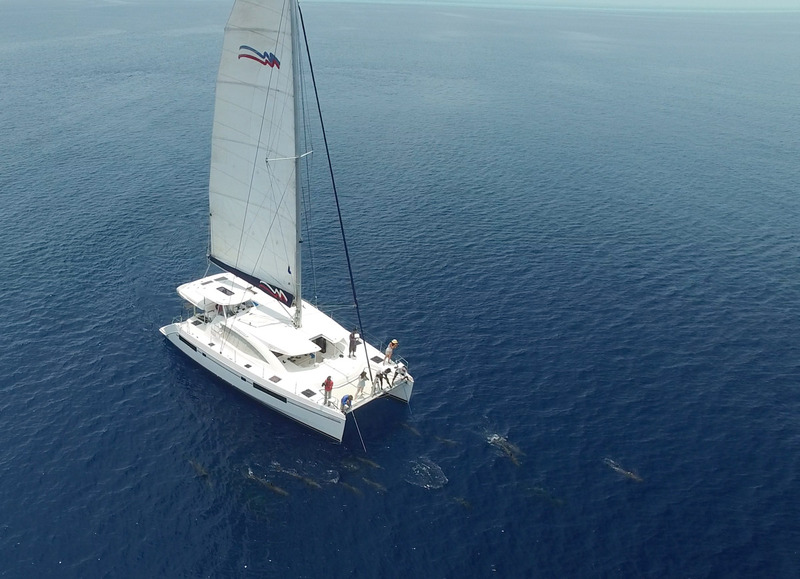 In just a few days Hello Ocean will set sail on our first research-under-sail expedition. 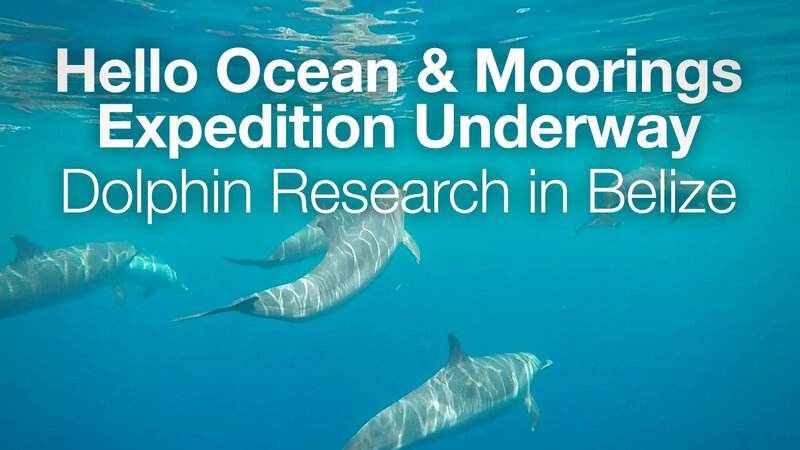 A team of 9 – including 3 scientists, 3 research assistants, 2 filmmakers, and 1 skipper will be sailing the coastal and offshore waters of Belize. Our studies focus on marine mammal abundance and distribution, micro-plastic pollution, and citizen science. Thanks to The Moorings for Supporting Cetacean Research! Hello Ocean is bound for Belize to support scientist Eric Ramos’s important work in cetacean research. Our citizen science ocean acidification study is gaining steam. Final preparations are underway to beta test the project, Swift Engineering is putting the finishing touches on R2H2 – our data collection droid, and ideas for our first research expedition are forming. Join the Hello Ocean Team, and start supporting oceanic research, facilitating citizen science, and creating a video series to showcase the successful work of conservationists and scientists! Copyright 2014-2018 Hello Ocean | All Rights Reserved.